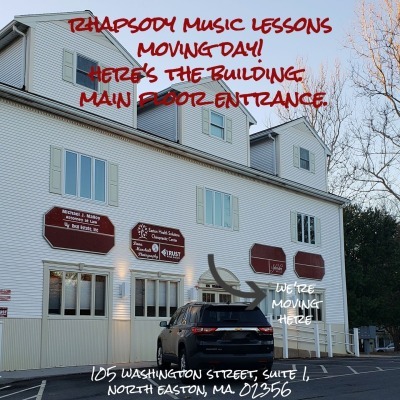 Update: Rhapsody Music Lesson's Move! 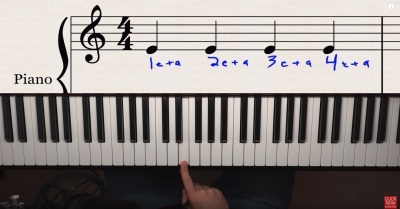 YouTube Music Practice Tip: Rhythm and Counting. 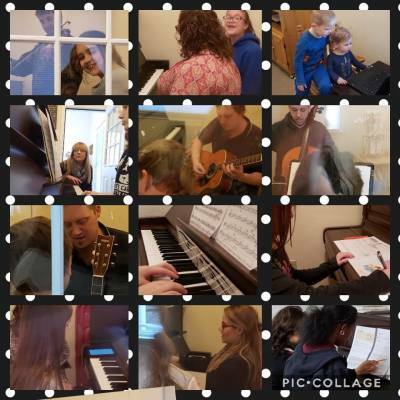 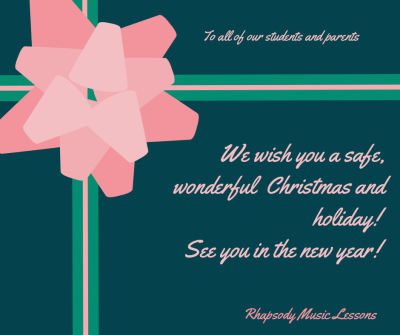 Rhapsody Music Lessons- We'd Love to Have You as Part of the Family! 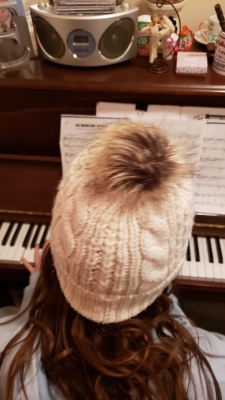 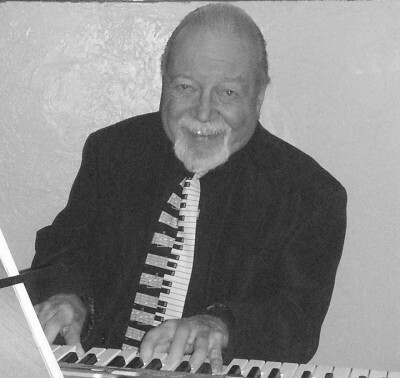 My Piano Students LOVE Playing This Music! 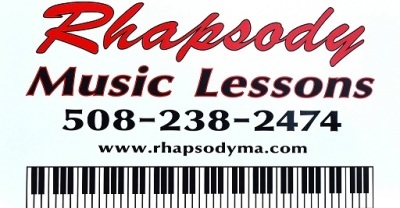 Rhapsody Music Lessons Open In New Location! Happy February Vacation! 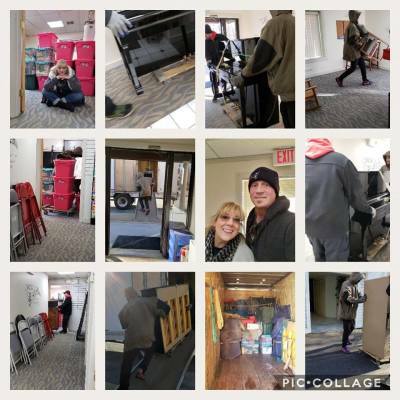 We've got a new home! 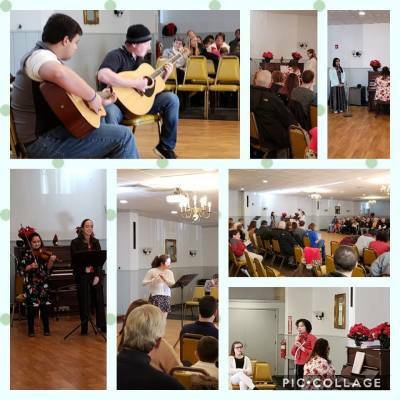 Rhapsody's Winter Concert 2018: A Success! 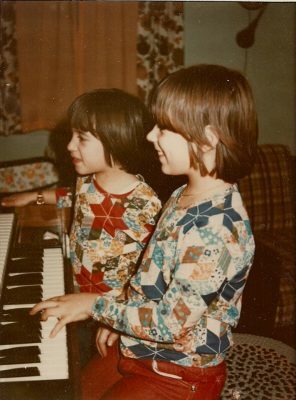 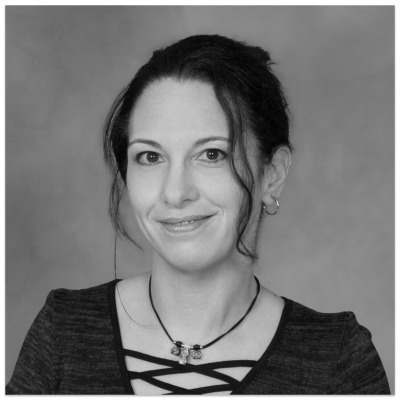 From Adversaries to Partners Through Music? 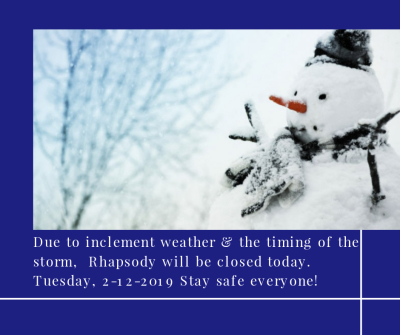 Please call to see if we are open during school vacations.